It is well known that US firms Lockheed Martin and Boeing are bidding to enter the 'Make in India' initiative for supplying combat jets and military equipment to India. 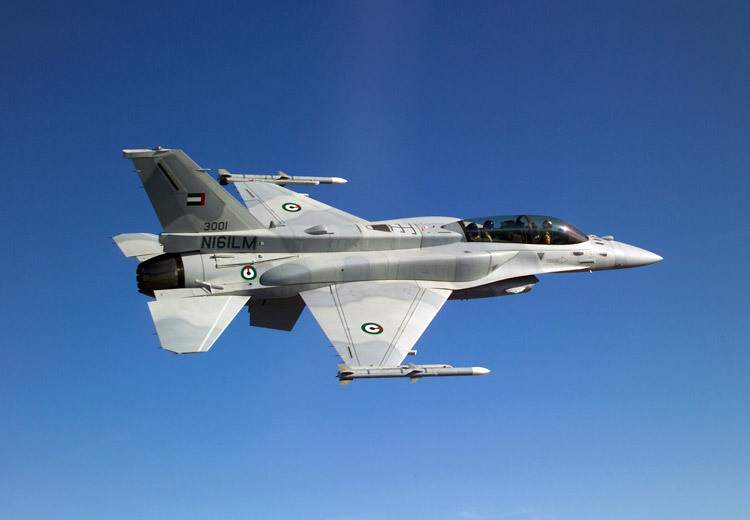 Lockheed has offered to shift its F-16 production lines from US to India, making India hub for its foreign sales (aircraft, assemblies and parts) if India orders at least 100 single-engine fighters. In June 2017, Lockheed Martin (NYSE: LMT) and Tata Advanced Systems Limited (TASL) signed a landmark agreement affirming the companies intent to join hands to produce the F-16 Block 70 in India; in line with India's initiative to develop private aerospace and defense manufacturing capacity in India. 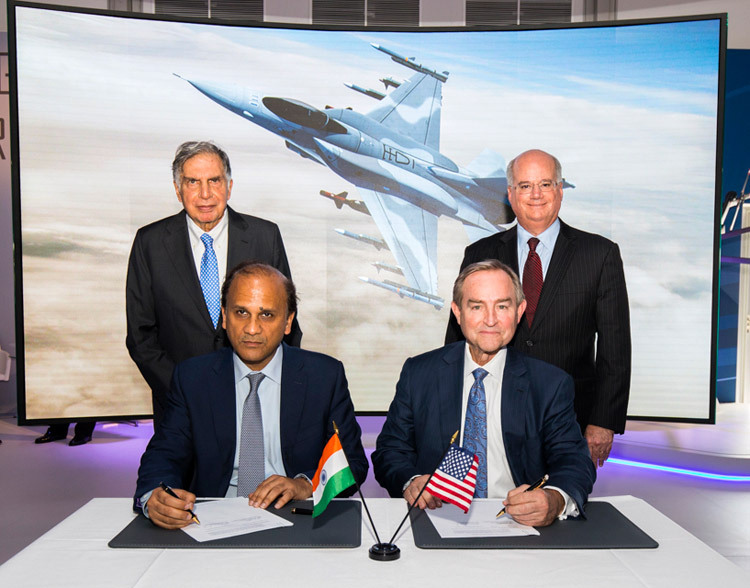 Similarly, in November 2015, Boeing (NYSE: BA) and Tata Advanced Systems Ltd announced a joint venture TATA Boeing Aerospace Limited (TABL) for manufacturing aerostructures and collaboration on integrated systems development opportunities in India. This facility established in Hyderabad is to co-produce Boeing AH-64 Apache helicopter fuselages (eventually be the sole producer of AH-64 fuselages globally) and other aerostructures, as well as to pursue integrated systems in aerospace. The Apache has been flown or selected for acquisition by the United States and 15 other nations, including India. These joint ventures (JVs) have come up under the recently announced Strategic Partnership model as part of the Defence Procurement Procedure (DPP) 2016. Under this, foreign original equipment manufacturers (OEMs) can hold up to a 49 percent stake in a joint venture with an Indian private firm which will hold the majority of shares. However, as per Reuters, the US-India Business Council (USIBC) that represents some 400 US firms has written to our Defence Minister on August 3, seeking guarantee that US firms would retain control over sensitive technology even as joint venture junior partners. 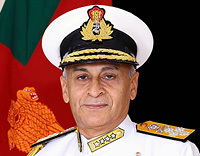 The letter to Defence Minister states, "Control of proprietary technologies is a major consideration for all companies exploring public and private defence partnerships", adding, "To allow foreign OEMs to provide the most advanced technologies, the partnership arrangement between an Indian owned 'strategic partner' company and a foreign OEM needs to provide an opportunity for the foreign OEM to retain control over its proprietary technology." As per USIBC, this issue is not explicit in the policy document (read Strategic Partnership) model. The letter goes on to say, "We recommend the MoD (Ministry of Defence) affirm that foreign OEMs will not be liable for defects outside their company's control." Quite obviously the USIBC is opposed to the clause making foreign firms jointly responsible for the quality of the platforms provided to the military. The USIBC letter comes just ahead of the visit of US Secretary of Defence James Mattis to India for a bilateral dialogue with Defence Minister Nirmala Sitharaman on September 26, wherein, they will discuss joint defence production amongst other issues. As per media reports, MoD, Lockheed Martin and Boeing have refused to comment on the USIBC letter. There is no doubt that without ToT, the governmental defence- industrial set up (DRDO-DPSUs-OF) have been reduced to assemble knock-down kits even for tanks and aircraft produced under license from the foreign maker, notwithstanding the fact that where we had the odd ToT (like in case of Bofors), we sat on it for over 30 years. But then, we are without ToT even in the case of the BrahMos supersonic missiles, even though Russia has been supplying weapon platforms to us from the very beginning. Whether the Swedish company SAAB will offer ToT for its JAS 39 Gripen E under the JV with the Adani Group is not known, but unlikely if SAAB is to be junior partner. 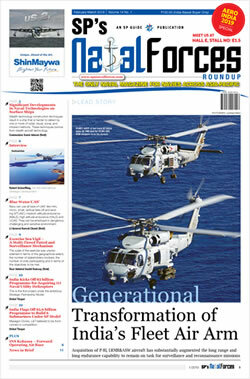 The government's emphasis on ToT is more than warranted to ensure critical military equipment are designed and manufactured in India, but the concerns given in the USIBC letter need to be viewed dispassionately, especially given the fact that India not only lacks technology in such fields but as importantly also the requisite technical work force. It may be recalled that the day after the 49% FDI in defence was announced during the budget session of 2014, the visiting President of Federation of German Industries met our then Defence Minister and later told reporters that German Industries would not like to invest in India since with 49% FDI they would not have control over selling the products. The issue of IPR and the number and guarantee of what would be absorbed in India too need to be addressed. It is also noteworthy how China despite being under sanctions has managed massive JVs with foreign collaboration in dual use civil-military technology. According to Mukesh Aghi, President of the US-India Strategic Partnership Forum, despite starting problems, defence manufacturing looked set to be a breakthrough area in ties between India and the US. The government would need to do some hard bargaining. One solution would be to have a 50-50 JV, with both partners jointly responsible for all aspects. Besides, when raising the FDI to 49%, the government had also ruled that FDI higher than 49% can be considered on case-to-case basis. Significantly, while Parliament approved FDI in defence beyond 49% on case-to-case basis in 2014, MoD has still to define what comprises "state-of-the-art". On balance, the issues certainly are not surmountable as long as India's national interests are not jeopardized. Need of the hour is to take off 'Make in India' speedily.